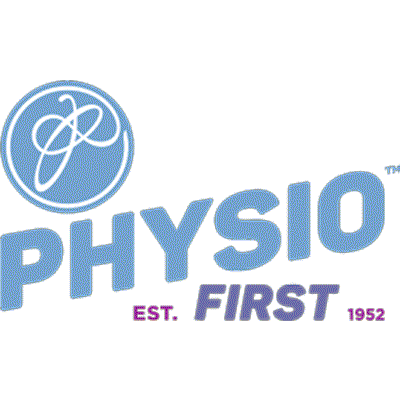 FAQ - What will happen during my first physio appointment? 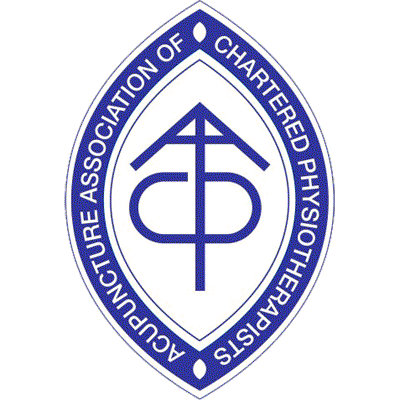 The Physiotherapist will complete a thorough assessment of your condition and talk to you about your lifestyle and the effect that your condition is having on your lifestyle. They will also talk to you about your diagnosis and discuss a treatment plan and way forward from there. They will also aim to start some treatment during that first session.